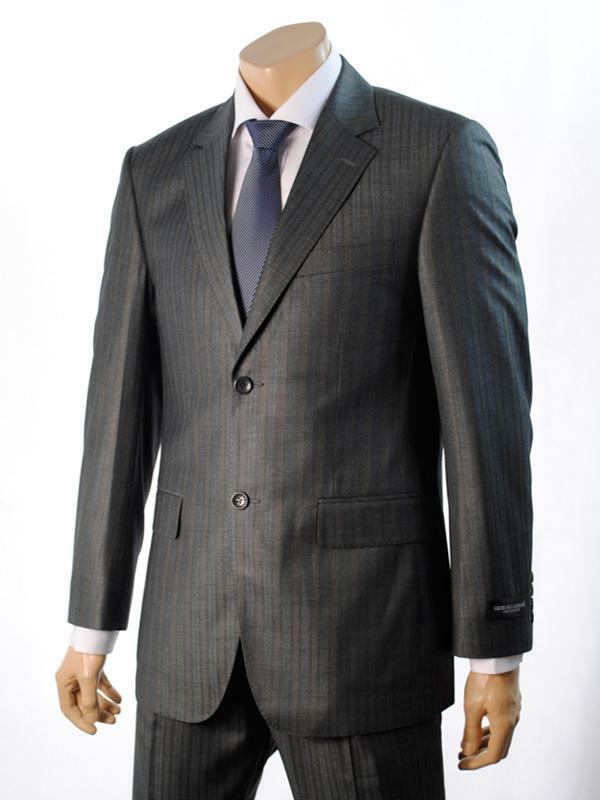 Every business man and woman knows how difficult it can be to have a suit looking perfect every morning. The secrets to keeping your suits looking great are not as time consuming or expensive as they seem! One of the most important tips is that you do not need to dry clean your suit every time you wear it, not only does this shorten the life span of the suit, it is an expensive exercise! For more tips on how to keep your suits in perfect condition, read the article on Bargaineering.